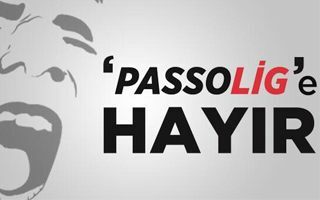 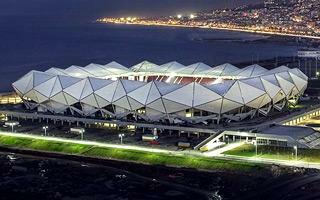 President of Turkey himself will inaugurate the new Trabzonspor stadium this Sunday. 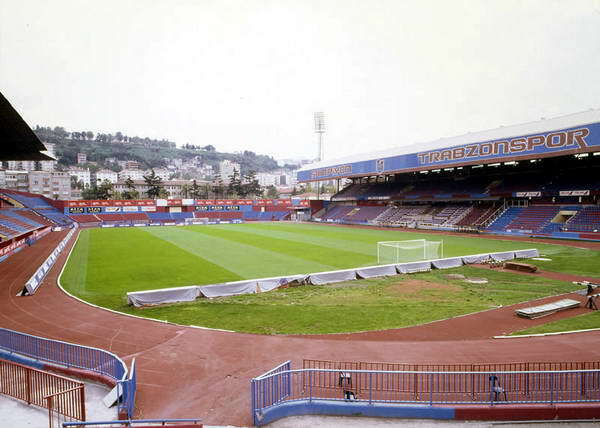 As for football, fans need to be more patient. 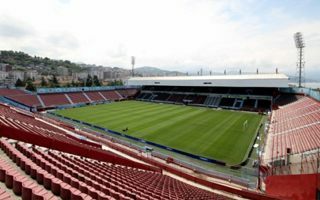 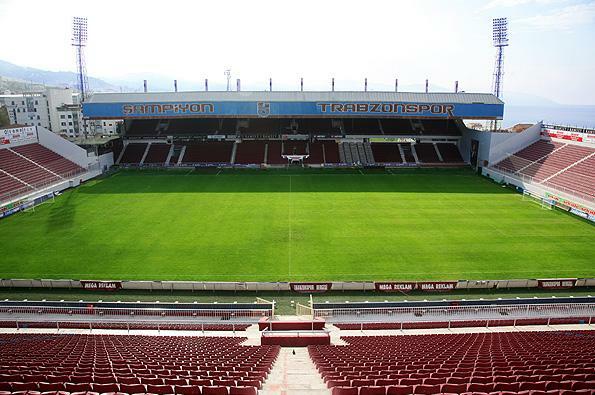 04.11.2016 Turkey: Trabzonspor’s stadium ready in two weeks? 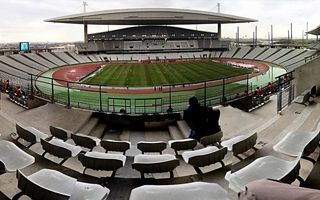 After a year-long delay the last phase of construction is expedited. 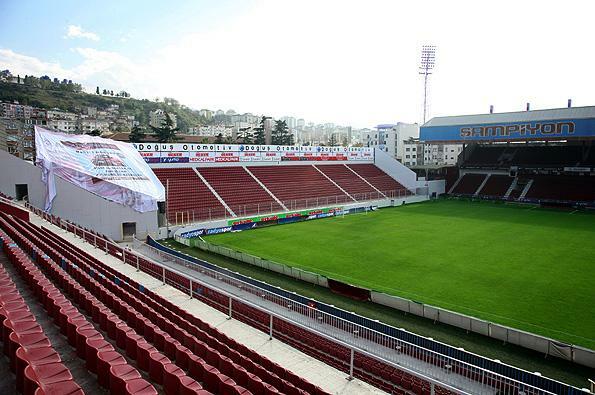 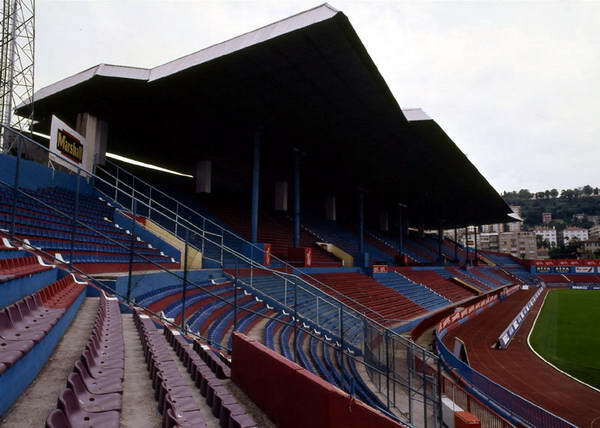 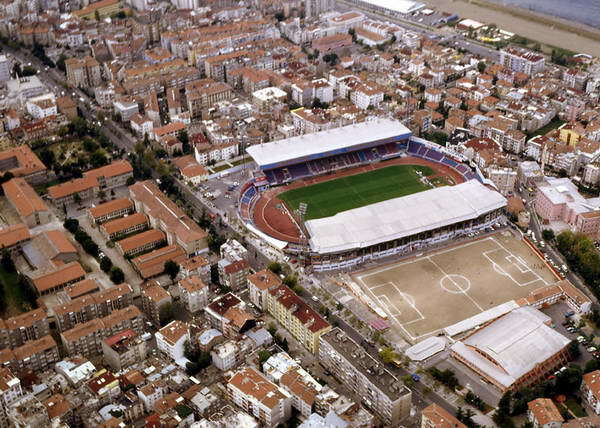 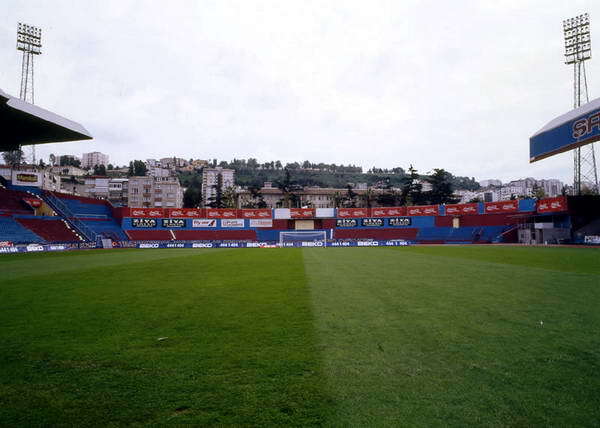 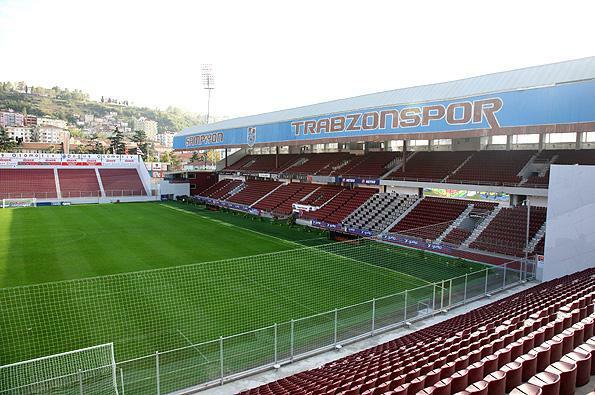 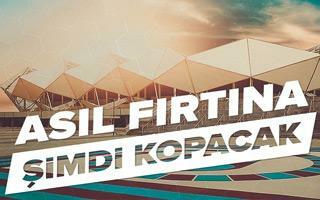 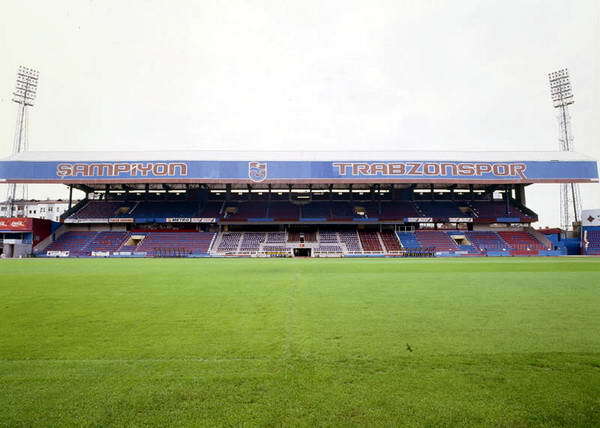 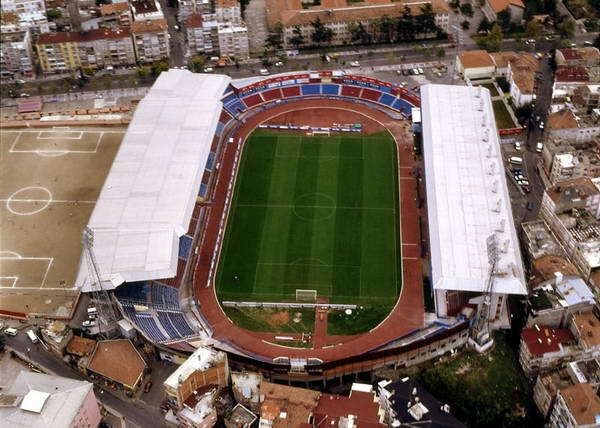 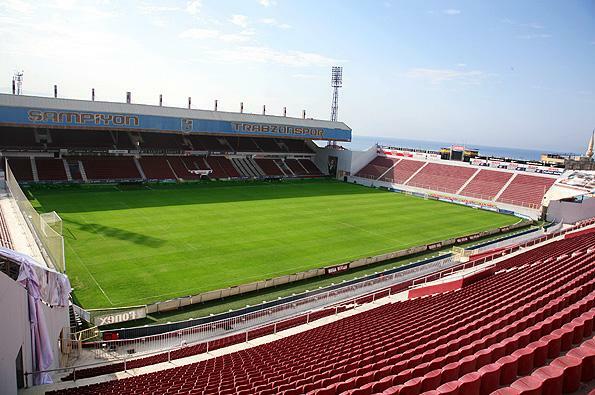 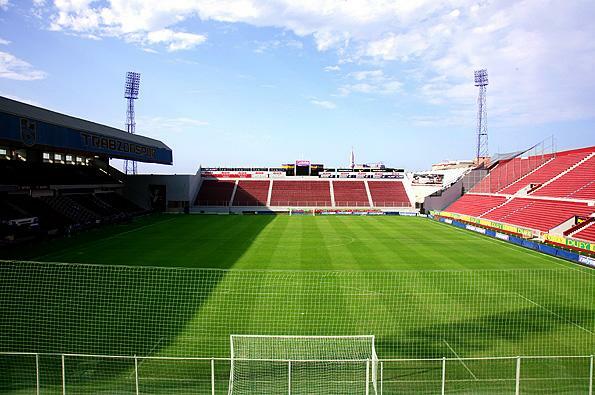 Already on Nov 21 Trabzonspor might play the first home game in Akyazi, new home outside the city. 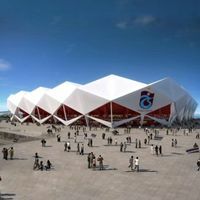 While Turkey is getting more new stadiums than any European country, number of fans inside those already built may raise concerns. 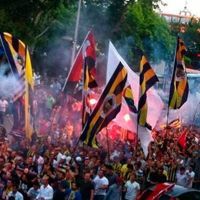 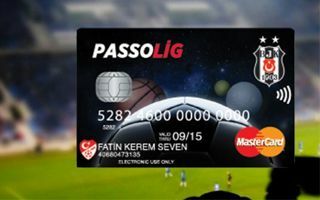 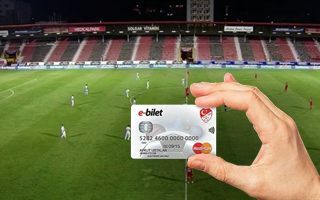 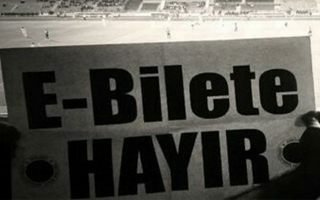 Introduction of the new fan card system brings chaos and protests, very visible on Thursday in Trabzon. 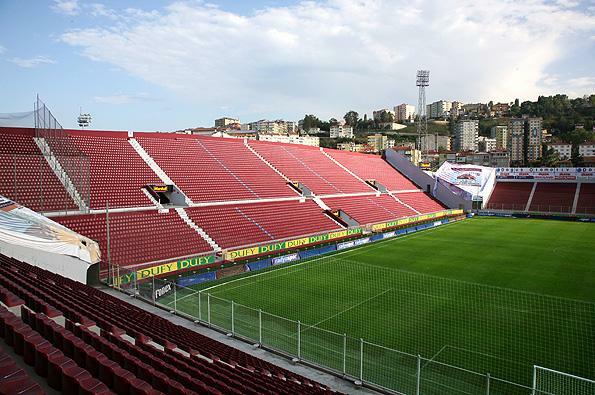 On Sunday works officially commenced, though in reality the project has been ongoing since 2011. 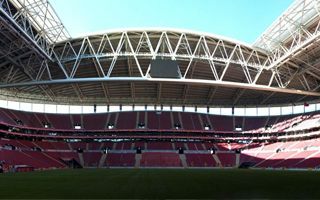 The ceremony was attended by a few thousand people, who watched as Turkish prime minister Erdogan mounts the cornerstone.